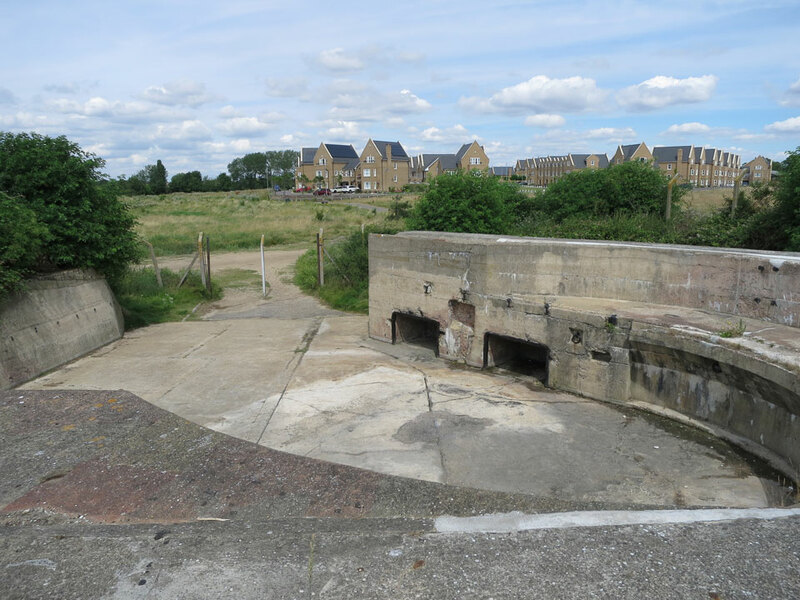 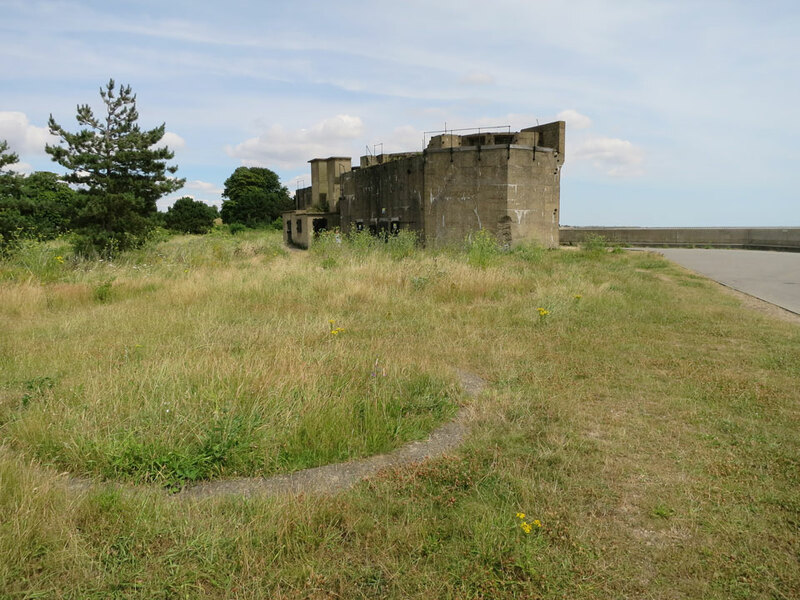 The site was started at the outbreak of the Crimean War in 1854, and has been used by the British School of Gunnery since 1859 as a training and experimental base for the army. 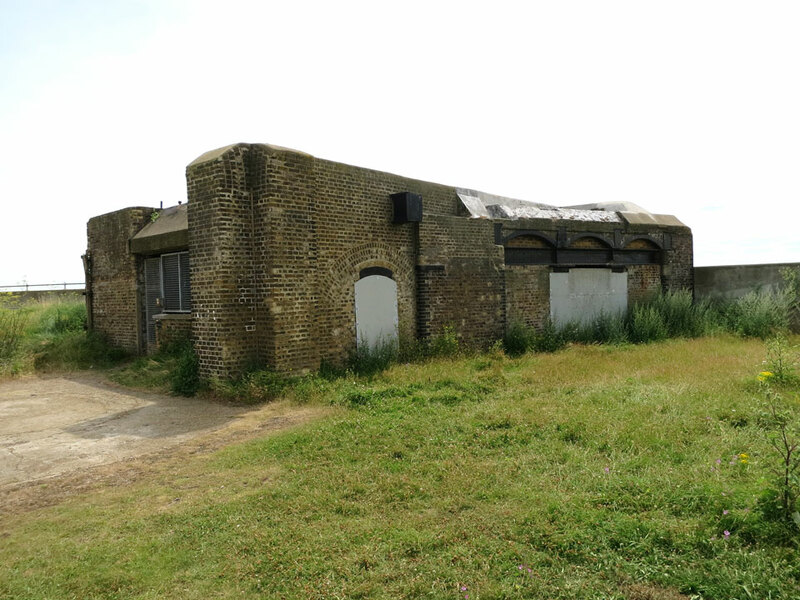 It was re-armed during World War 2, but it was sold off for housing in 2000. 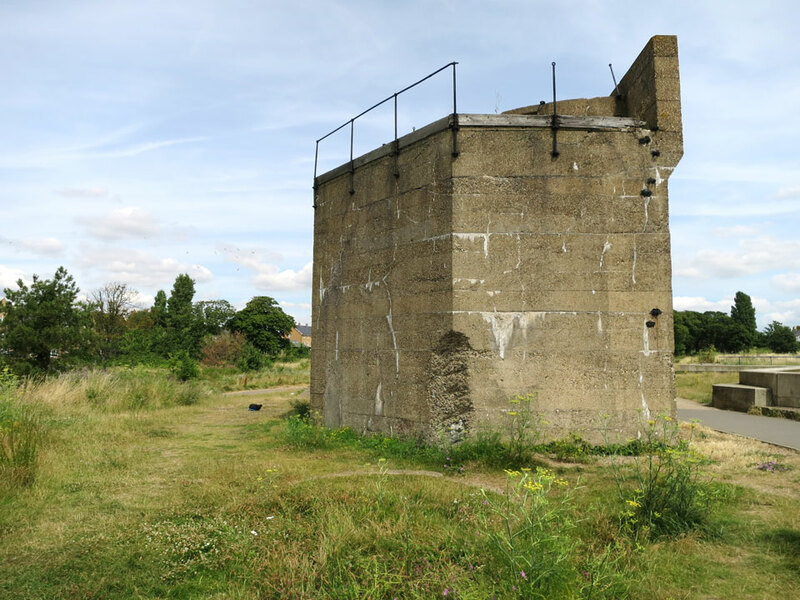 The two experimental casements built in 1872-3 contained two 12.5 inch 38 tonne Rifled Muzzle Loading guns until 1881 when one was modified to mount the new 12 inch Breech Loading guns. 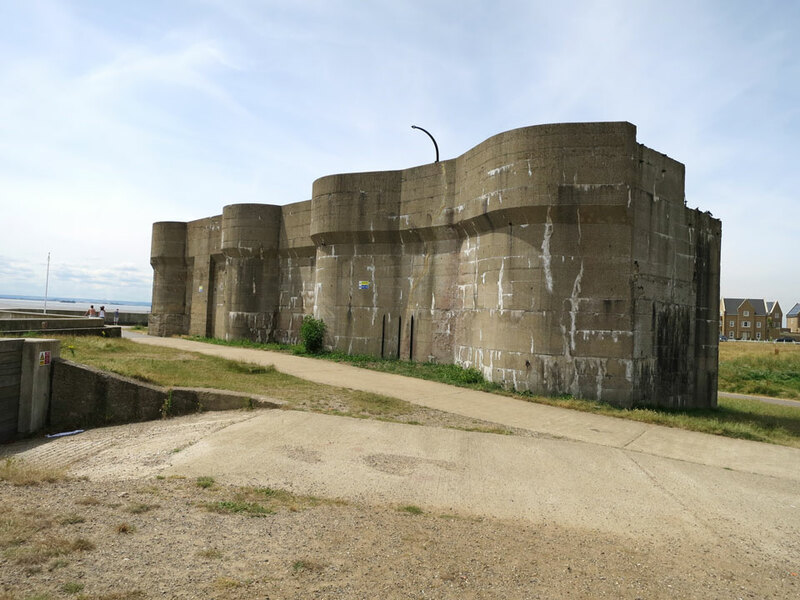 It was adapted into a Light Quick Firing Battery twenty years later. 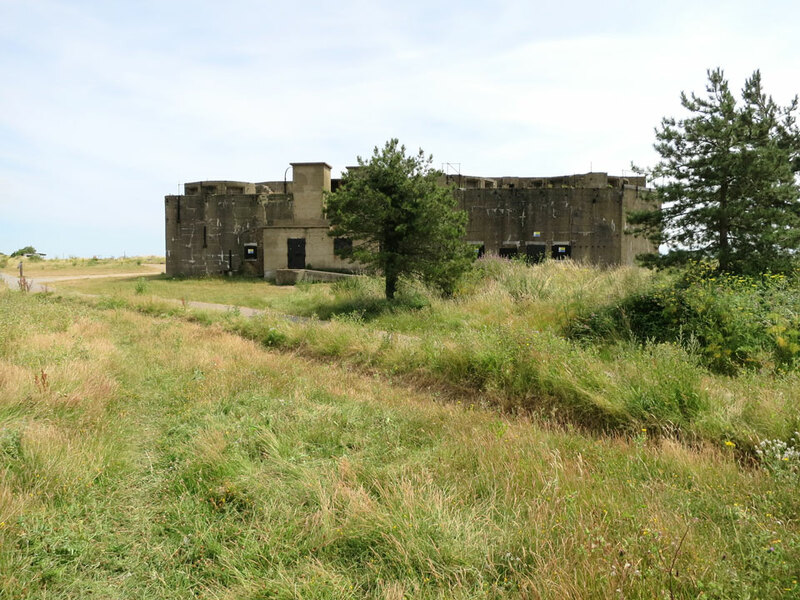 The Heavy Quick Firing Battery was built in 1899 and used two 6 inch and two 4.7 inch quick firing guns on the top of the building. 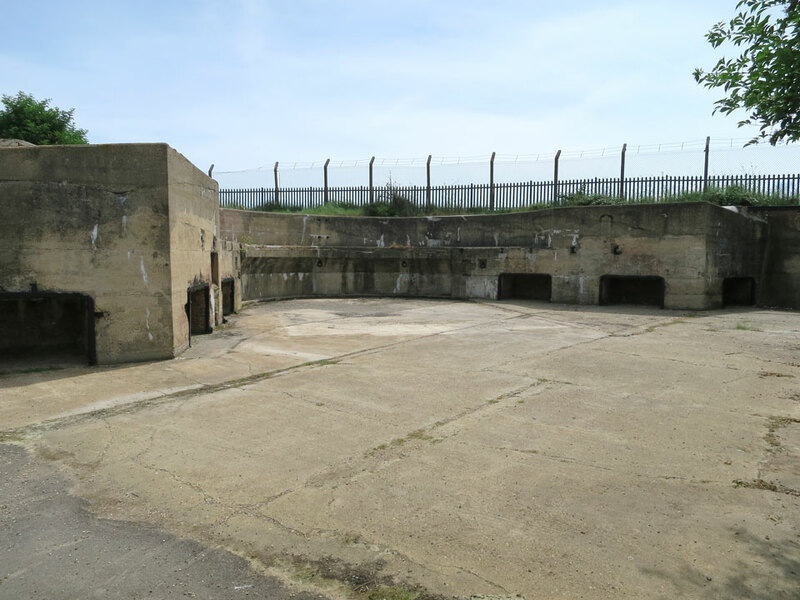 The gun pit was constructed in the 1880s and mounted a 9 inch High Angle Rifled Muzzle Loading gun. 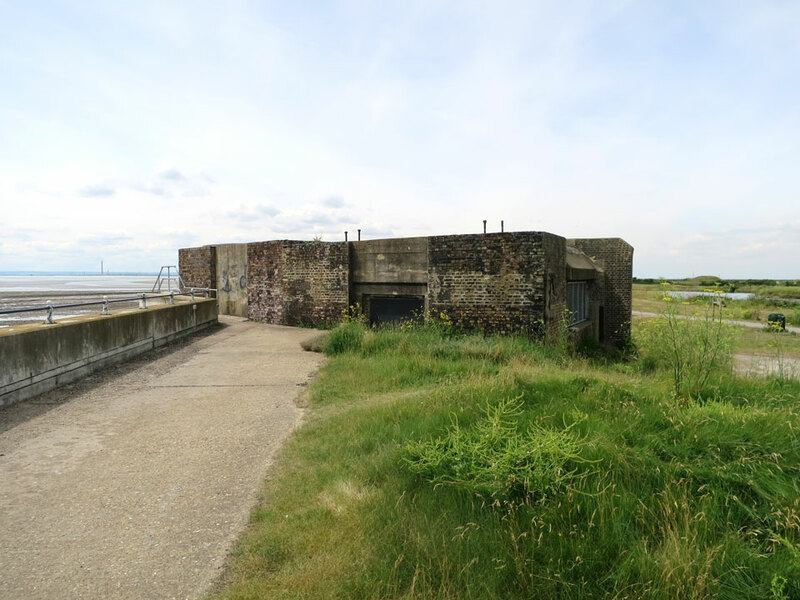 On the eastern seafront at Southend, at the end of the A13.